DingTalk is expanding its one-size-fits-all enterprise chat and collaboration app to include a set of new products geared toward specific industries, the company said. 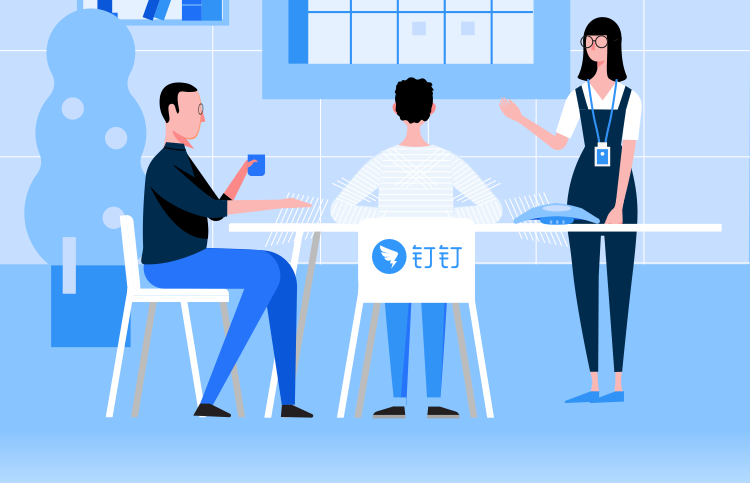 DingTalk is currently China’s leading enterprise chat app, with over 7 million business and organization clients globally. That’s an increase of 40% from 5 million clients in January. As that user base grows, DingTalk has moved to address the need for more-customized services for different types of businesses. The new products—each one a suite of apps created by either DingTalk or approved third-party developers—will address the operational pain points in sectors ranging from retail and healthcare to education and real estate. DingTalk has created a New Retail-focused product for traditional brick-and-mortar retailers, helping them to digitize their operations. For example, shop clerks can use one of the apps to upload notes and photos to a digital inventory journal rather than keeping tabs on inventory with pen and paper. Managers can view the changes in real-time. There is also a “task command center” app, which allows businesses to manage promotional campaigns, including creating game plans, allocating tasks and generating progress reports. To boost performance among a store’s sales staff, customers can scan an employee’s personalized QR code when making a purchase or joining the brand’s loyalty club. The more scans employees get in this app, the bigger their potential bonus. Interface of DingTalk’s project management tool. 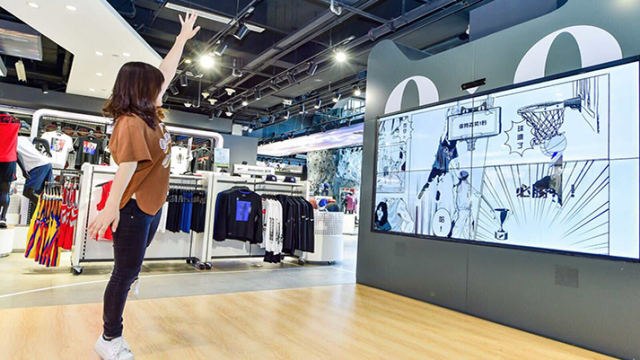 The interaction continues even after customers have left the store, with retailers alerting them to discounts, membership perks and content that works to increase engagement with the brand. 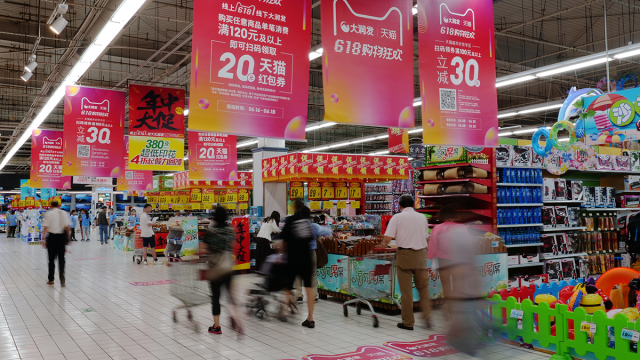 DingTalk also built a “content hub” app that a brand’s upper management can use to distribute promotional material from headquarters to its stores throughout China. These tools incentivize customer-facing staff to take on more proactive sales functions, both online and offline, while helping brands attract and retain loyalty club members, DingTalk said. “For brands, using DingTalk’s New Retail management platform is like moving into a fully-furnished apartment. It is comfortable, cozy, and all essential utilities such as water, electricity and gas have been covered. The only thing we need to carry is our suitcase,” said Li Bo, head of the New Retail division at Chinese sportswear firm Xtep. Li increased his company’s use of DingTalk’s New Retail solution earlier this month, expanding coverage to 3,500 stores from 500. Separately, the enterprise solution for the healthcare industry allows doctors to use an app to access medical records to stay current on patients, as well as update the records via text or audio message. Another “smart shift planning” app can save time for hospital nurses, generating new schedules with just a few taps of the phone, said DingTalk. The “New Campus” solution for the education industry, meanwhile, brings together features that automate time-consuming tasks, such as student performance trackers that can generate reports for each pupil and instant messages to help quickly deliver school notices to parents. In real estate, property managers can use an app to digitally send notifications to all residents in a development, rather than having to put up paper notices. There is also a 24-hour, customer-service bot to handle simple inquiries outside of work hours. Doctors can use DingTalk to access medical records anytime, anywhere. 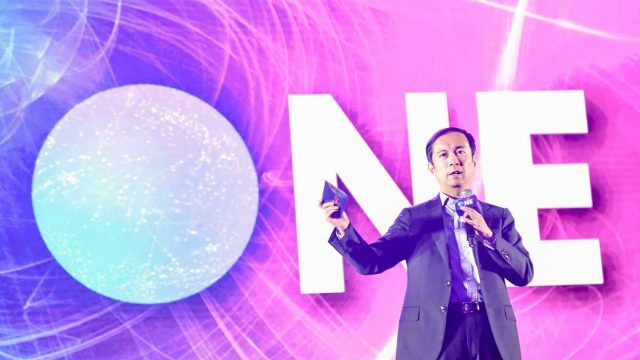 In related news, the DingTalk CEO announced a new RMB 1 billion fund to invest in enterprise start-ups in its Software as a Service ecosystem. Investors include Sequoia Capital China, Jack Ma’s Yunfeng Capital, Sinovation Ventures, Vision Plus Capital, Zhen Fund, Yinxinggu Capital and ZJU Joint Innovation Investment. “Because of DingTalk’s rapid growth, more investors are seeing the massive potential in the enterprise services market. From this perspective, DingTalk is significant in helping lay the foundation for the development of enterprise services. 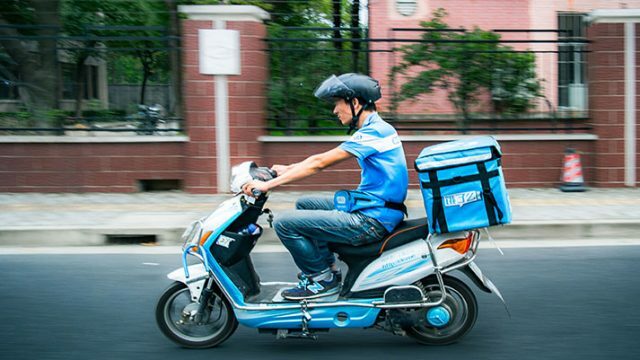 This is why I see promise in DingTalk’s ecosystem and how it will drive an upgrade for the real economy,” said David Yu, co-founder of Yunfeng Capital.